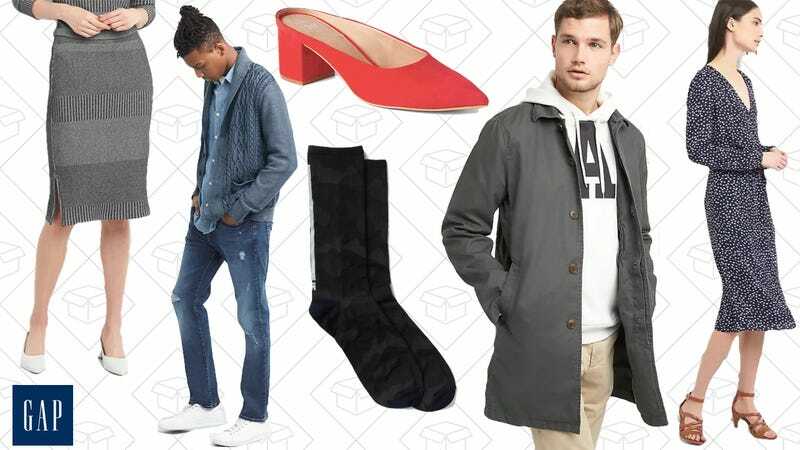 Just for today, GAP is taking 40% off practically everything in the store, plus GAP Cash is going on for the next couple weeks. Use the code BYEWINTER to get 40% off your entire purchase. This has the usual long list of exclusions, but if you love something, you should definitely take advantage of it.